The Scrempler is an instrument for live sampling and manipulation – meant for improvisation with other musicians. lasercut plexi, triplex, 3D printed feet. 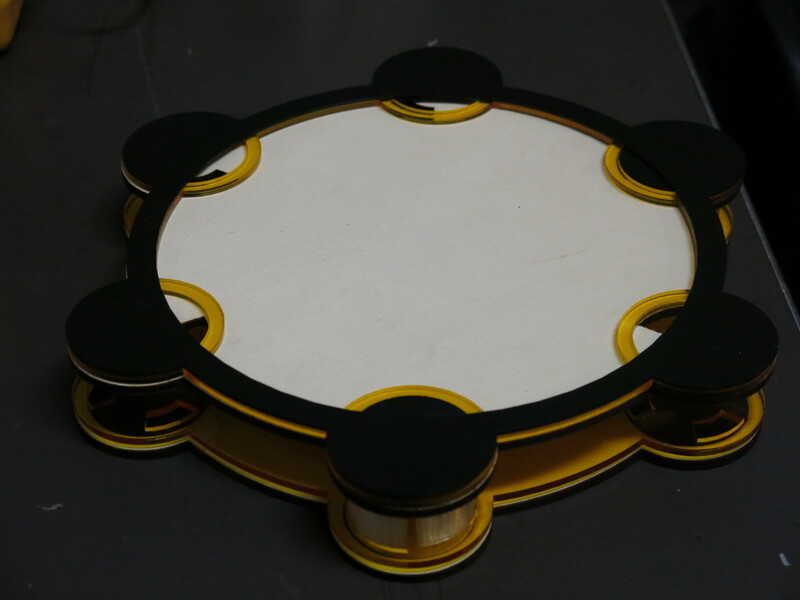 Piezo microphones pick up the sound made on the top wooden plate. 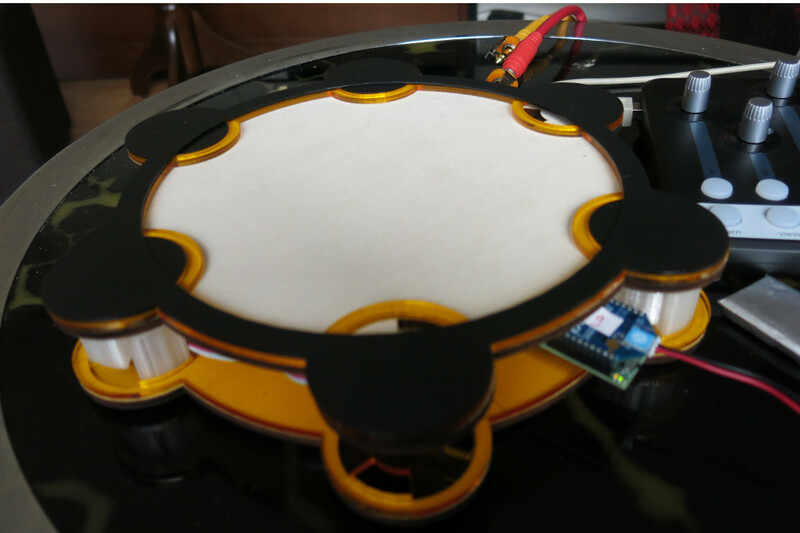 Sensors are home-made pressure sensors from conductive foil and foam – their data is transfered using a Sense/Stage MiniBee. Livesampling is done with SuperCollider – additional controls are currently coming from a Novation Nocturn midi controller. The Scrempler – a first preview from Marije Baalman on Vimeo.